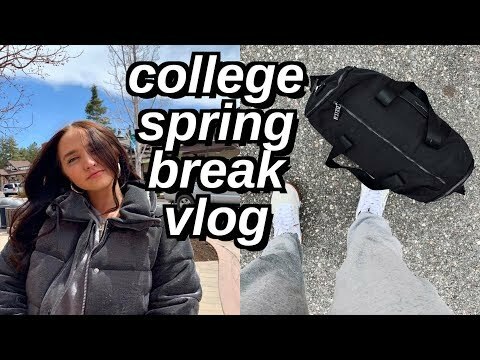 here's my college spring break vlog! 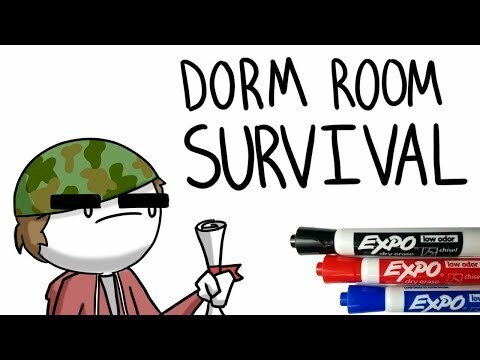 we went to big bear and spent the weekend in cabins. 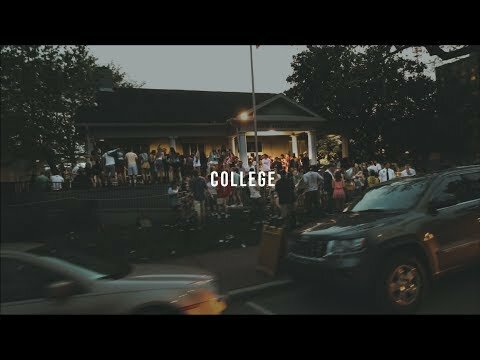 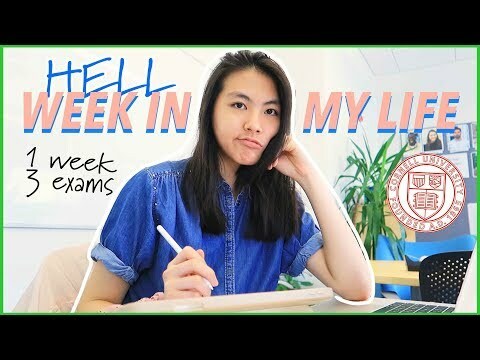 hope you enjoy my college week in my life vlog spring break edition! 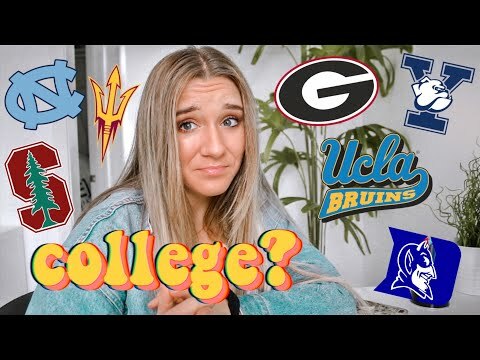 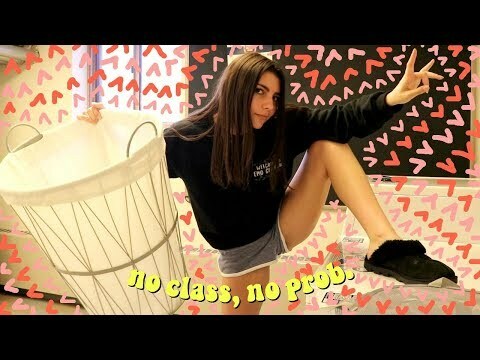 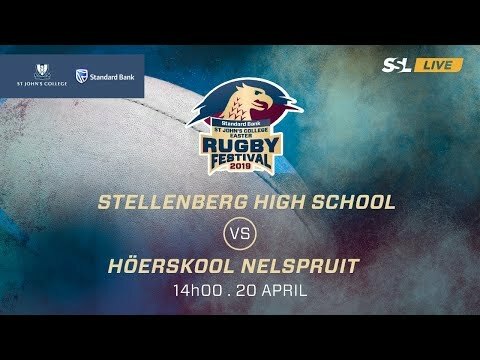 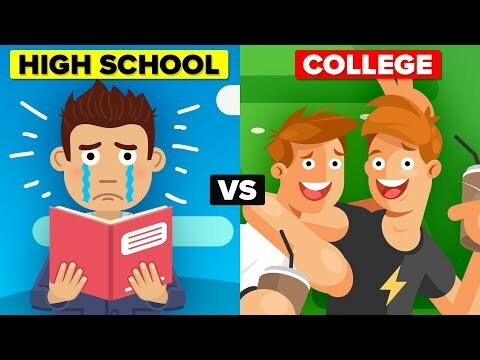 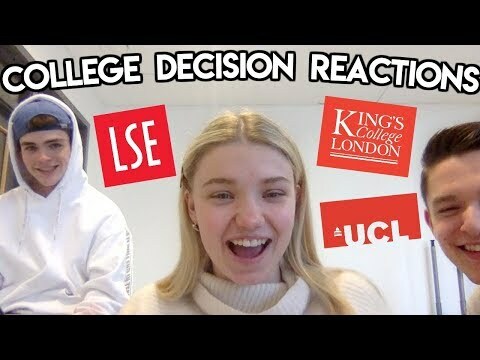 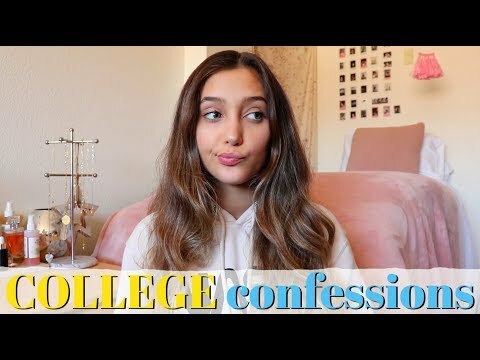 Being rejected from my dream Uni and more College Decision Reactions! 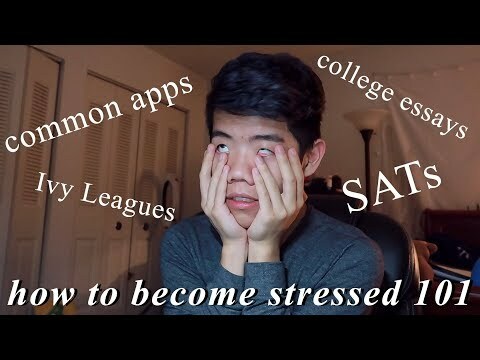 this is what applying to college looks like.